Updating the device drivers is very important for the smooth functioning of your Windows PC. We have so many programs running on our PC that updating each and every driver manually could be a daunting task. Thankfully we have a good driver updating software available in the market which helps us do it. Ashampoo Driver Updater is one of those good and trustworthy driver update software. The application first detects the outdated drivers in your PC and then update them with the latest version available. As soon as you download Ashampoo and install it, run it. It is a lightweight software and takes less than a minute to install on your PC. The program starts scanning your PC as soon as it launches and gives you a detailed list of all your outdated drivers and the up-to-date ones. It is a very simple program and comes with an intuitive interface. 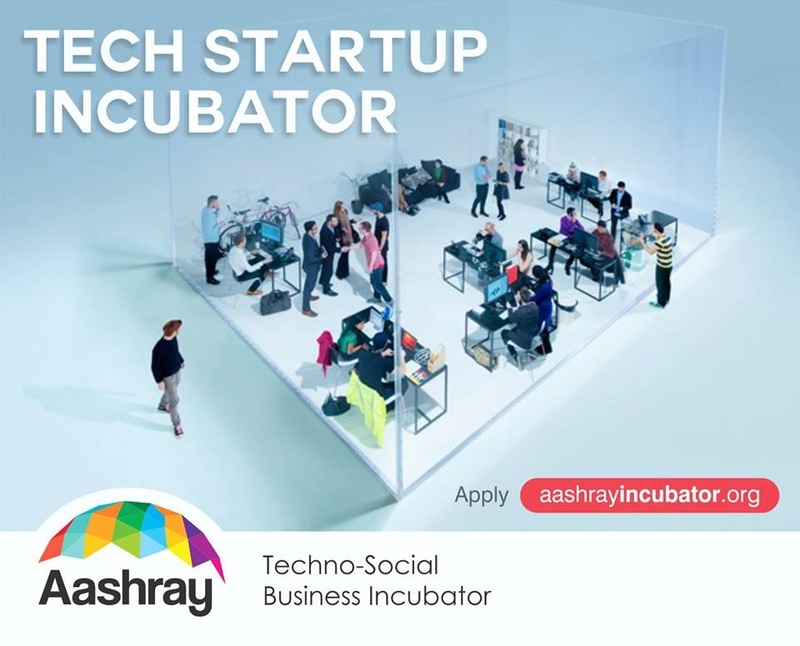 You do not require any specific computer or tech knowledge to use this program. 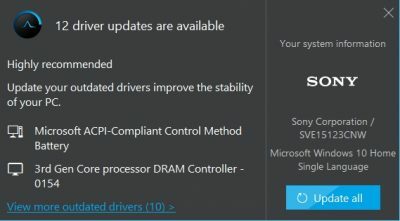 You can update all of the outdated drivers in one go just by clicking on the Update all button in the bottom right corner. The program prompts you to create a restore point before it starts downloading the latest versions of the drivers. It is always recommended to create a restore point before you make any changes to your PC so that you can get back to the previous configuration if anything goes awry. The program downloads the appropriate drivers and installs them on your PC. 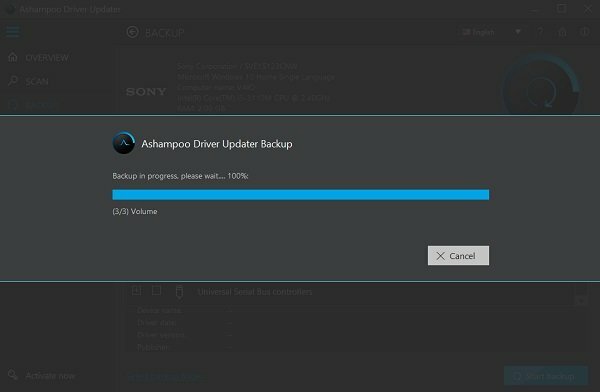 Ashampoo Driver Updater also offers an option to take the backup of all your drivers before you download and install the latest version. The left panel has an option of Backup. Click on the tab, select the desired drivers from the list and click on Start Backup button the bottom right corner. You also need to select the Backup folder before you start. Sometimes the outdated version is better than the new and updated version and this is where the Restore feature helps us out. You can restore all your backups from this tab. Just select the backup of a driver and click on the Restore button. The program will instantly restore the older version of the drivers. 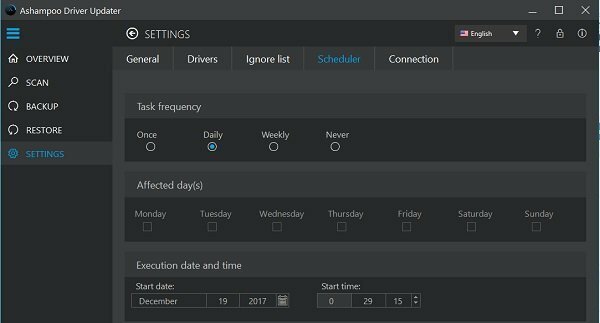 Ashampoo Driver Updater comes with a scheduler feature which lets you schedule the regular scan of the drivers on your PC. You can schedule the task frequency on your own preference. You can set it on a daily, weekly, once or never scan or can also adjust a particular date and time of executing the scan. Other settings include Ignore list, general settings like auto-scan on launch and launch with Windows etc. Keeping the driver updated is the basic requirement for smooth functioning. Updated drivers not only run the program well but also speed up your PC and also prevent the screen crashes and other errors. 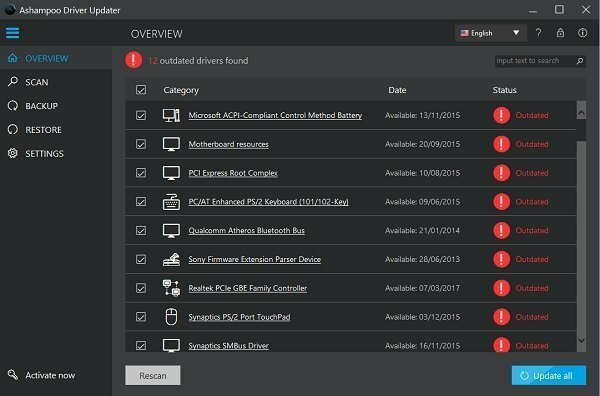 Ashampoo Driver Updater not just downloads the updated version of your drivers but also lets you know if any driver is missing from your PC. It automatically finds a suitable driver for the particular program, downloads it and installs it in the system. This program not just solves your problems of outdated drivers but also fixes the issues with your printers, routers and other hardware. It also finds and installs the essential drivers required for your gaming consoles. It has a huge database with more than 150,000 devices and 400,000 controllers, so you will get the driver for almost every program here. Furthermore, the database is regularly updated too. Ashampoo Driver Updater supports many languages like Arabic, Catalan, Chinese (simplified), Chinese (traditional), Danish, Dutch, English, French, German, Greek, Hungarian, Italian, Japanese, Korean, Norwegian, Polish, Portuguese, Portuguese (Brazilian), Rumanian, Russian, Slovenian, Spanish, Swedish, Turkish, Ukrainian. So, the bottom line is that Ashampoo Driver Updater is a nice, simple and very useful program for the proper functioning of all your programs and the PC. The program is very well designed and it keeps your PC up-to-date at regular intervals. It keeps working in the background and keeps analyzing the hardware components and drivers and gives you a pop-up alert whenever an update is required. Once selected, the program automatically downloads and installs the latest available version of the drivers. Up-to-date drivers make your PC work faster and smoother. It is important to keep a check on the drivers installed on the PC, but practically not possible for a user to check them manually. While every program requires an up-to-date driver, the games specifically perform great when the latest driver is installed on the PC. So, if you are gamer and facing frequent crash issues and other functionality issues in your games, check, your drivers must be obsolete. Great Discounts! 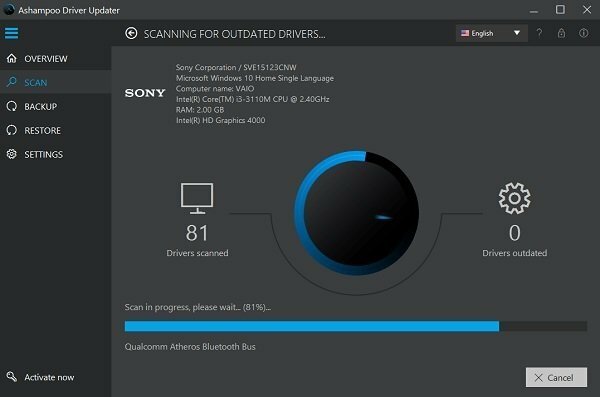 Download the Ashampoo Driver Updater and update all your drivers now! The program which comes with a price tag of $39.99 is now available at a good 40% OFF. Do not waste your time and grab your copy now. You can download the Ashampoo Driver Updater from Ashampoo. You get a three-PC license and it is compatible with PCs running Windows 10. Windows 8.1 and Windows 7 operating systems.